SES-17 is another keystone in our unique satellite architecture and a major milestone in the execution of our strategy to build a differentiated portfolio of high throughput systems for very distinct customer needs. The new satellite will further strengthen our network capabilities to deliver unmatched next generation connectivity services. SES-17 is tailor-made for customers who demand globally flexible, scalable, future-proof and resilient solutions in the aeronautical sector, but also in other demanding data markets. The procurement of SES-17 also illustrates our long-standing relationship with Thales Alenia Space, which has built 12 satellites for O3b and is in the midst of building another eight.” Karim Michel Sabbagh, President & CEO of SES. 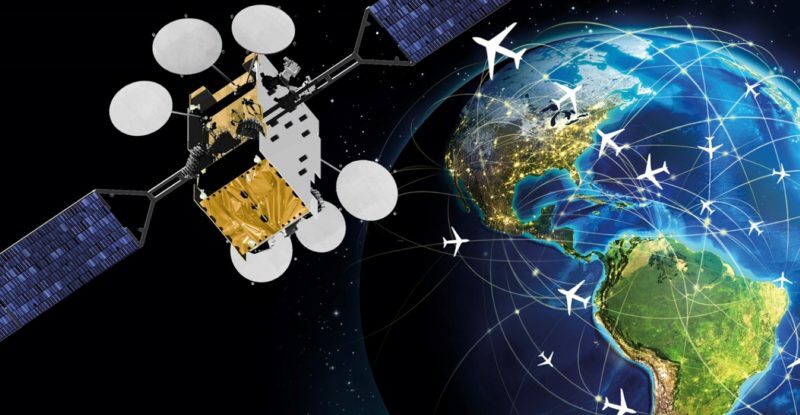 The third satellite in the network to be launched, SES-17, will be optimized for the fast-moving aviation and mobility market over the Americas. 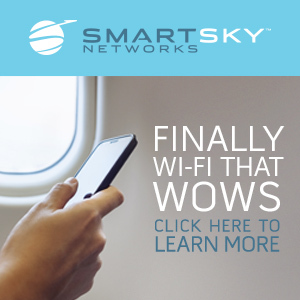 It will provide new Ka-HTS bandwidth over this region to meet current and future speed, coverage and quality expectations of crowded skies and increasing passenger service demands as regional airline passenger traffic is forecasted to nearly double by 2030.